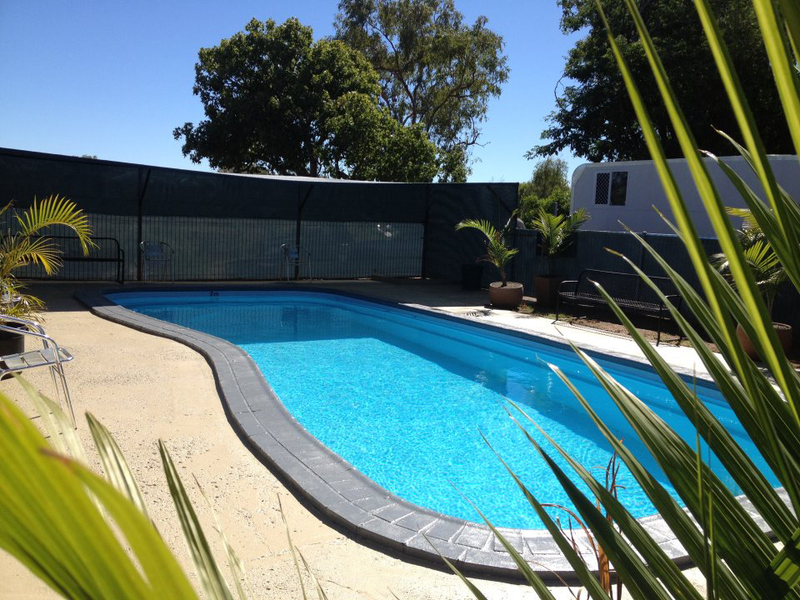 AAOK Moondarra Accommodation Village is a spacious, riverside cabin and caravan park in Mt Isa with large sites and self-contained air-conditioned cabins. Our Mt Isa caravan park is shady, is located on the Leichhardt River next to a sanctuary, and has many native birds and animals. AAOK Moondarra Accommodation Village Mt Isa is the closest accommodation to Lake Moondarra where you can fish for barramundi, and offers tour bookings for all Outback at Isa and Hard Times mine tours. In August every year Mt Isa hosts the Mount Isa Mines Rotary Rodeo. AAOK Moondarra Caravan Park has a swimming pool, kiosk, laundry facilities, camp kitchen, phone, gas, ice and local club buses will pick up here for your convenience. We at AAOK Moondarra Caravan Park look forward to welcoming you at our quiet Mt Isa caravan park and village. There are also family cabins available for long or short stays. Our Mt Isa short term accommodation section has a large number of comfortable, clean, new rooms – both single and double. All have en-suites and reverse-cycle air-conditioning. Linen is provided. We also boast a large full service mess hall, that provides hot breakfast, hot dinner and crib lunch – we have the best food in town!